And they thought, SEO is Dead! 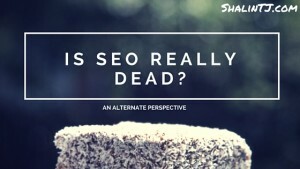 [Read more...] about And they thought, SEO is Dead! 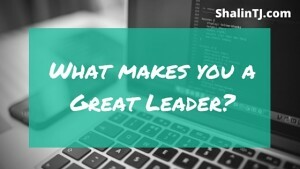 [Read more...] about What makes you a Great Leader? 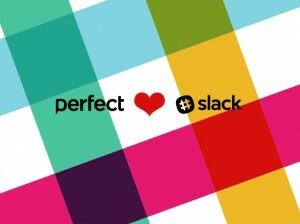 What I like the most about SEO? 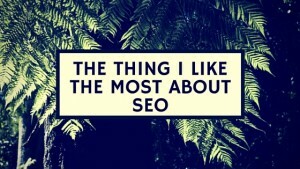 [Read more...] about What I like the most about SEO?